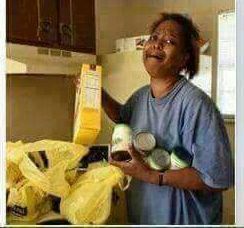 THIS LADY MISS HELENA FROM USA THAT WAS CAUGHT STEALING IN THE SUPERMARKET AND THE POLICE WERE CALLED TO ARREST HER. "WHAT DID YOU STEAL FROM THE SHOP"? MISS HELANA REPLIED: "FIVE EGGS TO FEED MY HUNGRY CHILDREN". 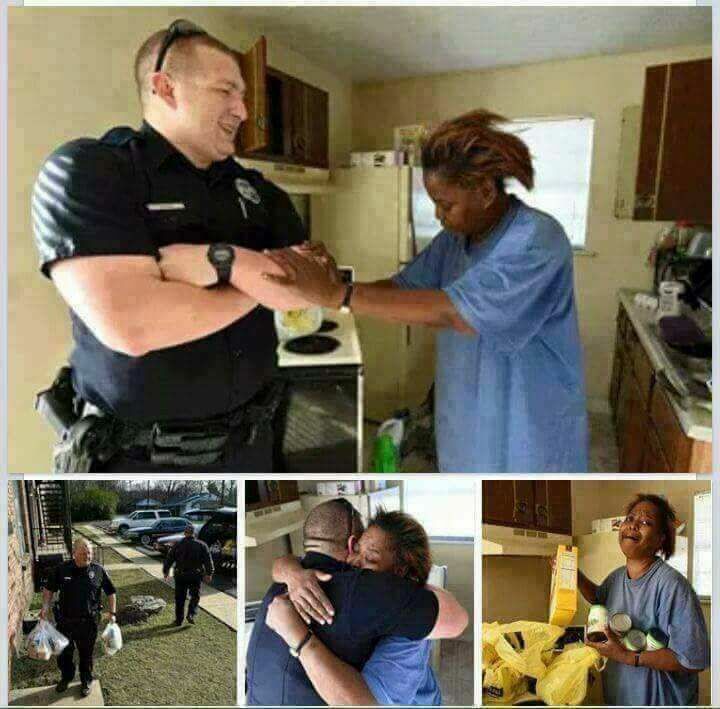 THE POLICE-OFFICER TOOK HER BACK TO THE SUPERMARKET AND BOUGHT HER FOODSTUFFS TO FEED HERSELF AND HER KIDS. MISS HELENA STARTS TO CRY AND ASKED THE OFFICER: "SIR THIS IS TOO MUCH YOU DID FOR ME". THE OFFICER REPLIED: "SOMETIMES WE SHOULDN'T APPLY THE LAW BUT MUST APPLY THE HUMANITY".